Orient Overseas International, parent of Orient Overseas Container Line, yesterday released a positive first quarter update with all trades showing an upward swing. At the macro level total container volumes increased 7.5% to 1.58m teu compared to 1.47m teu a year before. Total revenues showed a sharper upward curve of 16.3% to reach US$1.38bn. Loadable capacity also increased by 16% and the overall load factor was 6.4% lower than in the same period in 2017. Overall average revenue per teu increased by 8.3% compared to the first quarter of 2017. Star performers on the trades that OOCL deploys vessels include Asia/Europe, which was up 20.5% to 302,679 teu; Trans-Pacific, up 16.3% to 457,461 teu. The Trans-Atlantic and Intra-Asia/Australasia trades saw a mixture of mild growth and a small decline of 2-2% and -1.1% respectively but in box terms the Intra-Asia/Australasia business remains the largest. 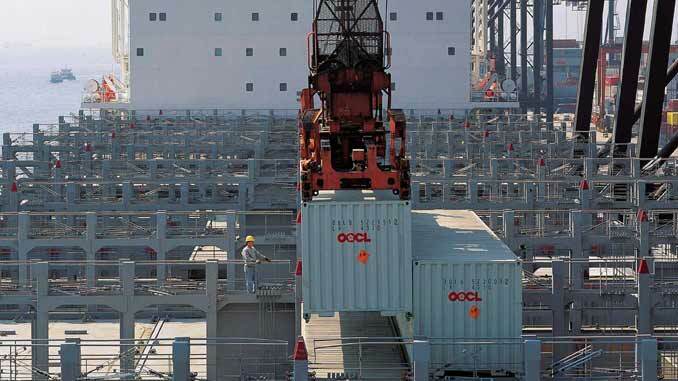 In the first quarter of this year OOCL carried 716,390 containers on the latter service. 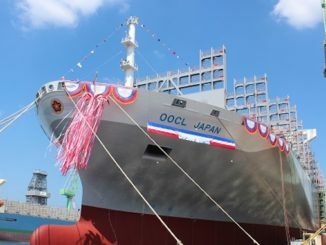 OOCL’s stock price has shown some volatility in recent weeks. 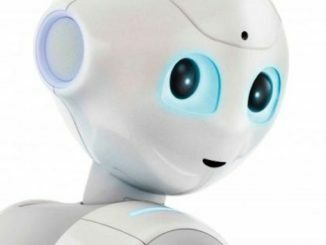 In early April the price fell to HK$69.25, its lowest price since the Cosco takeover of Hong Kong’s iconic container line was announced on July 7 last year. It has been speculated that the deal will be completed by the end of June. 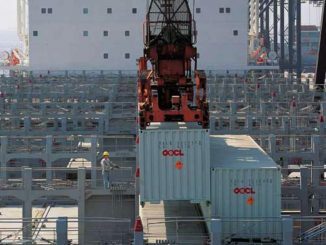 The closing price for OOCL stock yesterday was HK$74.35.